Playing online blackjack safely can be a challenge. 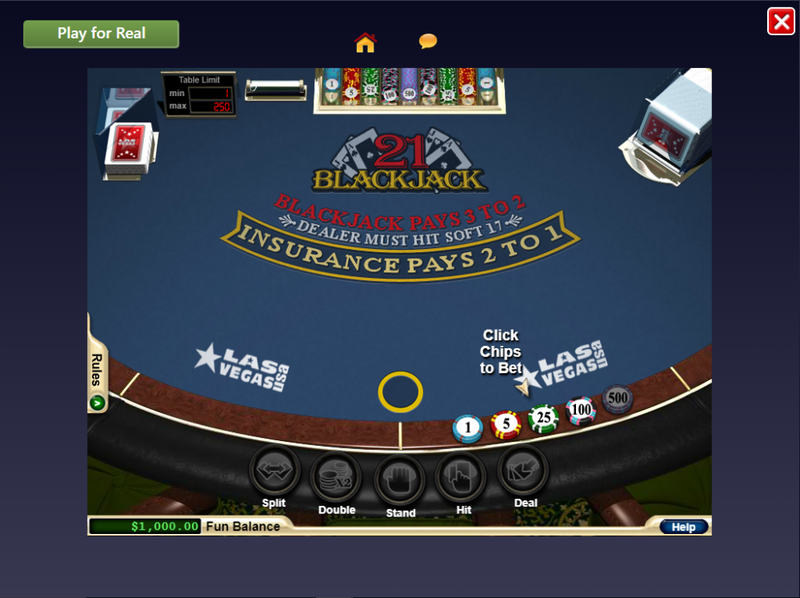 Though BJ21.com’s focus has always been advantage play and not play for its own sake, we realize there are millions of visitors to online casinos who just enjoy playing. But there still are some opportunities for advantage play as well, primarily by focusing on bonuses and procedural errors in live-dealer games. As web based casinos have become more popular, we borrowed (with permission) from online blackjack this guide with tips on how to approach playing online in a legal and safe manner. While there are a lot of online casinos that offer various incentives to play, we are very selective in which ones to list and recommend the following due to their established reputation, trustworthy software and customer support. If you live in the United States, be sure to read our article Is it legal to play online blackjack in the US? Every online casino has promotional bonuses and incentives for you to sign up but be very cautious as some of them require a very high playthrough value making it almost impossible to win. Be sure to read the terms and conditions stated and if the playthrough requirement is too high, it’s best to not claim any promotion at all. Depending on the casino, you will either be able to deposit money into your playing account through debit card, credit card, or via a financial intermediary. This will depend on what the casino allows as well as the rules of the financial intermediary themselves. 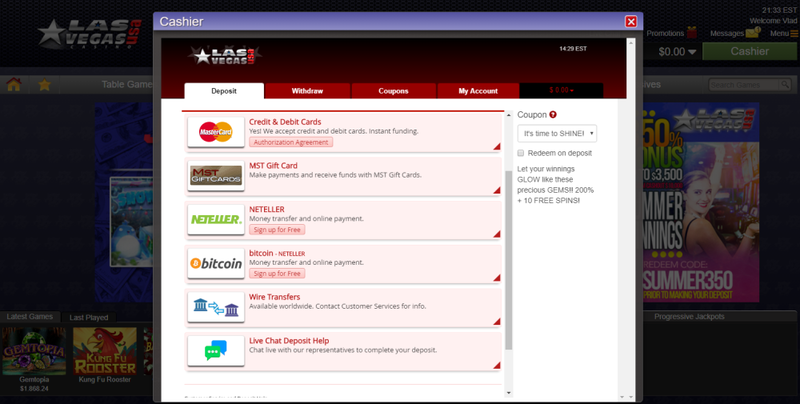 In most cases, online casinos also accept payments using e-wallet services such as Neteller, Paypal, Skrill as well as Bitcoin. Now that you’ve set up your account, accessed the playing facility and deposited money to play with, it’s time to dive into the fun of actually playing. Depending on which casino you play at, you might notice that there are a lot of blackjack variations you can choose from. If you want to understand the differences from the standard blackjack game, read our article on online blackjack variations for a more comprehensive breakdown. Regardless of what form of online blackjack you choose to play, we recommend following basic strategy and also employing a money management system that works for you. If you have reached a point where you wish to withdraw money, make a request to do so using the provided online facility. If you haven’t verified your account (which may be requested after signing up), you will in most cases be required to provide some form of identification such as government id or a scan of the credit card used. Also note, some casinos may charge fees for multiple withdrawals within the same calendar month. Contact support to clarify if there are any issues of this nature. Proceeds from gaming are often counted as taxable revenue, which means that this should be reported to the relevant tax authority(ies) governing your jurisdiction. Remember to do this accurately and timely, as you will not wish to warrant a penalty (fine and/or imprisonment) from the governing jurisdiction.